Funeral services will be held Saturday, February 2, 2019 at 10:00 a.m. at St. John Nepomucene Catholic Church in Dahlgren with Father Slawomir Ptak conducting the Funeral Mass. 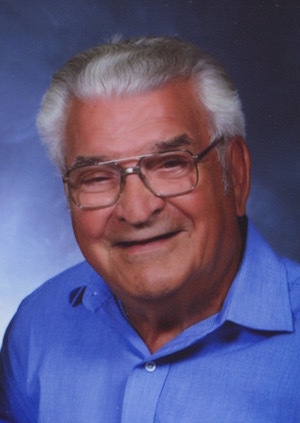 Visitation will be Friday, February 1, 2019 from 5 to 8 p.m. at St. John Nepomucene Catholic Church. He will be laid to rest at St. John Nepomucene Catholic Cemetery in Dahlgren with Graveside Military Honors performed by McLeansboro American Legion Post 106. Memorial donations may be made to the Dahlgren Volunteer Fire Department or St. Jude Children's Research Hospital and will be accepted at St. John Nepomucene Catholic Church.